T-Mobile set to pay $40million resolution fee for false ring tones on rural calls in U.S.
T-Mobile USA Inc agreed on Monday to pay $40 million to resolve a government investigation that found it failed to correct problems with delivering calls in rural areas and inserted false ring tones in hundreds of millions of calls, the Federal Communications Commission said. 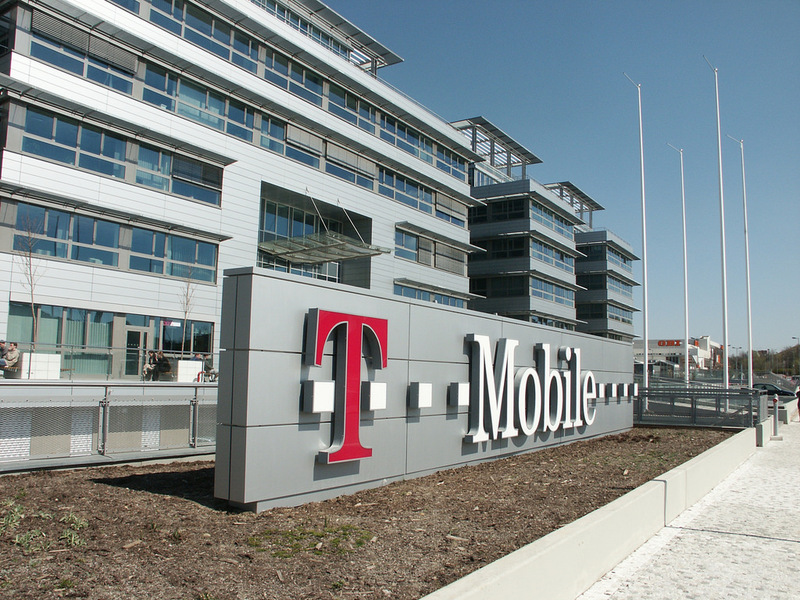 T-Mobile, a unit of Deutsche Telekom AG, agreed to changes and acknowledged that it had injected false ring tones into hundreds of millions of long-distance rural calls, the FCC said, in violation of FCC rules. FCC chairman Ajit Pai said in a statement it is a basic tenet of the nation’s phone system that calls be completed to the called party, without a reduction in the call quality — even when the calls pass through intermediate providers. The FCC is committed to ensuring that phone calls to all Americans, including rural Americans, go through. The FCC said false ring tones cause callers to believe that the phone is ringing at the called party’s premises when it is not. The agency added that uncompleted calls cause rural businesses to lose revenue, impede medical professionals from reaching patients in rural areas, cut families off from their relatives, and create the potential for dangerous delays in public safety communications. T-Mobile told the FCC that in 2007 it began using servers that included a ‘Local Ring Back Tone’ for calls from certain customers that took more than a certain amount of time to complete. The FCC in 2014 banned carriers from broadcasting false ring tones, but the agency said in settlement documents that T-Mobile acknowledged it was still using the tones for out-of-network calls from its customers for some routing that took more time to complete. Rural America has less wireless coverage than the rest of the country. A 2017 FCC report said only 70 percent of rural areas have access to coverage from four wireless carriers, compared with 98 percent of the rest of the United States.